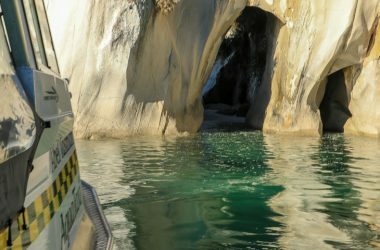 Water taxi into the heart of park and walk south to Anchorage. 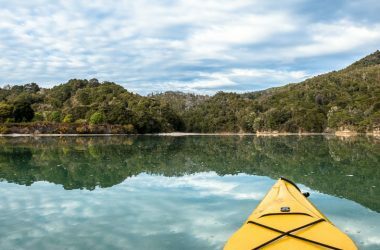 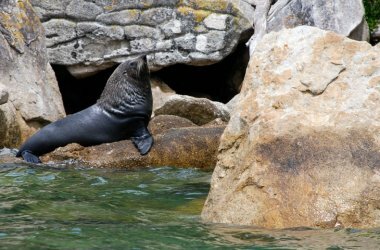 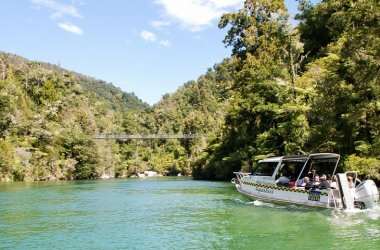 Spend the night aboard the Aquapackers then enjoy a scenic coastal walk back to Marahau. 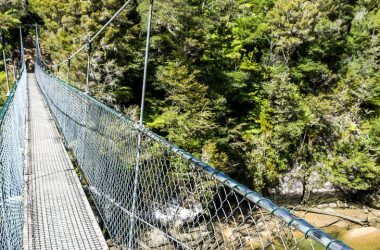 Ideal for: Outstanding value for money! 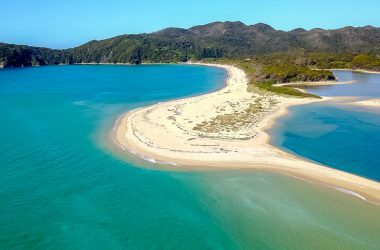 Cruise info: Marahau/Kaiteriteri to Onetahuti: 1 hr 15 min. 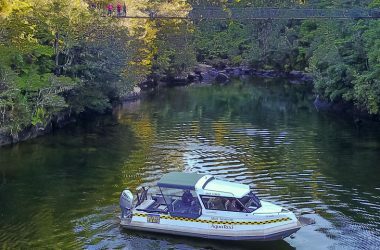 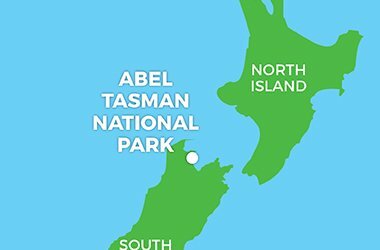 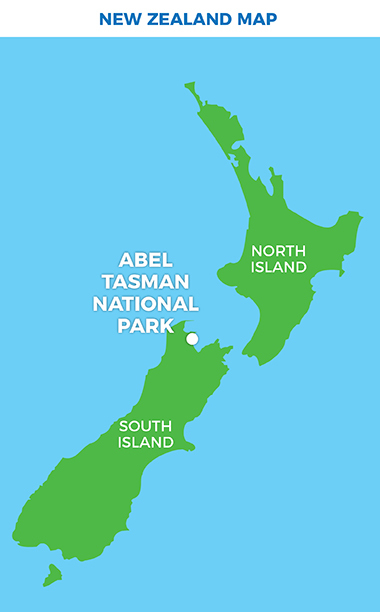 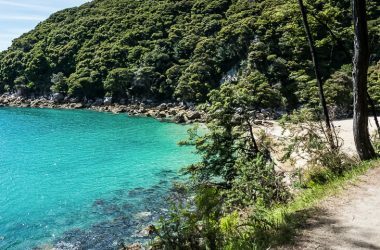 AquaTaxi into the heart of the park, Onetahuti and walk part of the Abel Tasman coastal track to Anchorage (6hrs). 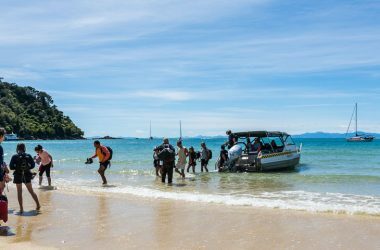 Enjoy an overnight stay onboard the AquaPackers floating backpackers including dorm room, dinner & breakfast (An upgrade to a private cabin is available at an extra cost). 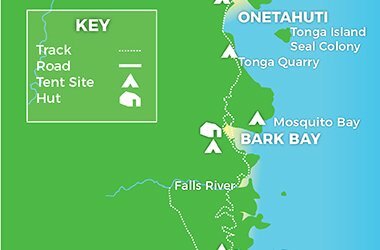 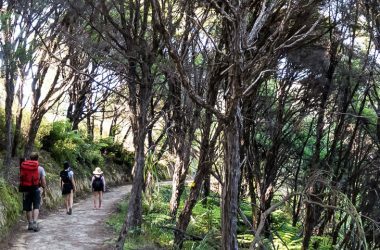 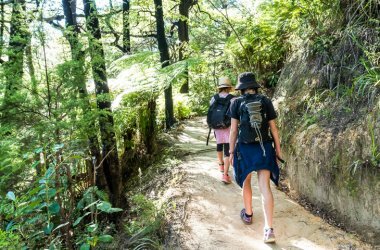 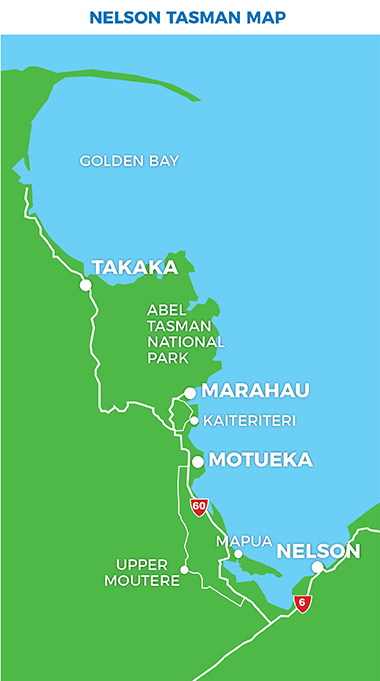 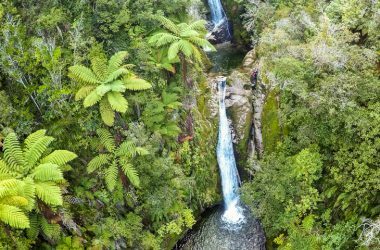 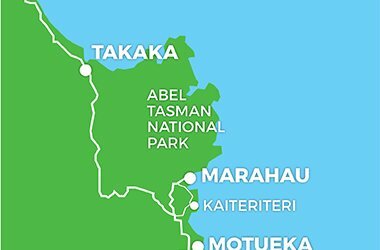 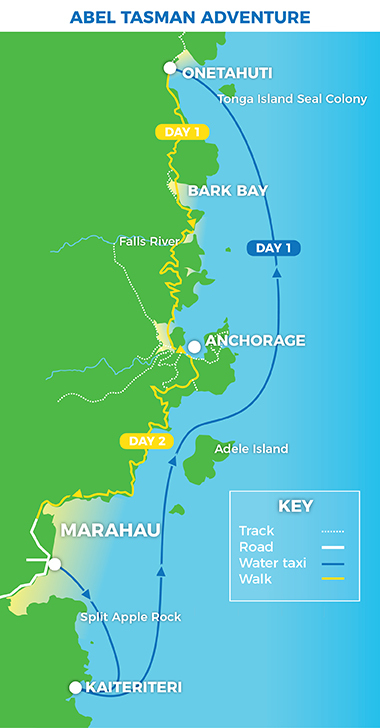 On day two, enjoy a scenic coastal walk from Anchorage to Marahau (4hrs).